The constantly controversial Monsanto (the company that brought you Agent Orange, Nutrasweet, and DDT) has won a surprising victory in the U.S. Supreme Court: an injuction has been lifted that had been a stumbling block for Monsanto's plan to sell genetically modified alfalfa seeds without having completed safety tests on them. A lower court had previously barred the sale of their modified alfalfa seeds as scientists warned of the potential danger of the "Frankenfood" plants cross-pollinating with other neighboring crops. According to a recent Associated Press article, Monsanto's patented genes are inserted into roughly 95 percent of all soybeans and 80 percent of all corn grown in the United States. In other words, it's nearly impossible to avoid Monsanto products. This is disturbing enough on its own merits, but even more so when you consider studies that suggest that Monsanto corn is dangerous to your health. There are more horror stories about Monsanto than I would have the patience to relay here, or you would have to patience to read. 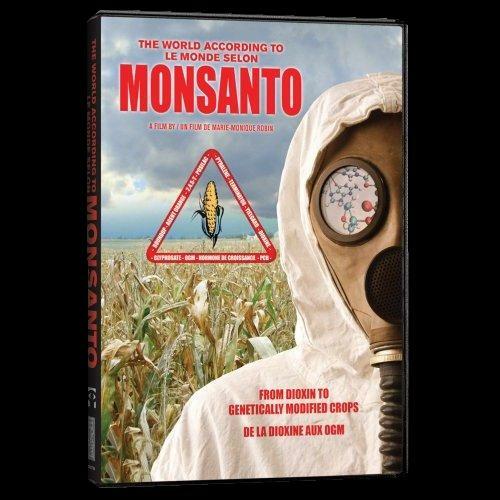 However, I strongly recommend you check out the documentaries Food, Inc. and The World According to Monsanto which is viewable on YouTube. 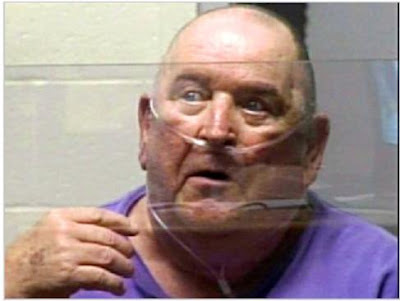 More relevant to this blog, however, is that we haven't forgotten the case of Kentucky farmer David Chaney who made worldwide headlines when busted by Monsanto's "gene cops". His crime? Saving his own soybeans for the purpose of replanting. You see, Monsanto wants farmers to purchase new seeds from them every year, and they believe they have the right to stop anyone from planting seeds containing Monsanto's genetic markers. They're calling it 'seed piracy' even though there's no real similarity to other so-called "pirating" like home taping - seems logical enough to me that if you purchase seeds, you unequivocally own the plants that grow from them, and in turn you own whatever your plants produce. But Monsanto doesn't see it that way, and to the astonishment of many observers, the U.S. Government and the law have often come down on Monsanto's side, allowing them to patent life forms as "intellectual property". Generally speaking, Monsanto asked the Supreme Court to rule on three main issues: (1) to lift the injunction on GMO alfalfa; (2) to allow the planting and sale of GMO alfalfa; (3) to rule that contamination from GMO crops not be considered irreparable harm. In fact, the court only ruled on the first request which it did affirm by stating that the injunction was overly broad and should be overturned; however, the Court ruled in CFS’s favor on the other two issues, which in many ways are more important as the fact remains that the planting and sale of GMO alfalfa remains illegal. According to CFS, they are “celebrating” today the victory of a 7-1 ruling against them. I guess maybe CFS runs with a glass half-full mentality. We had a reporter call and ask if CFS mistakenly issued the wrong statement. Go figure. 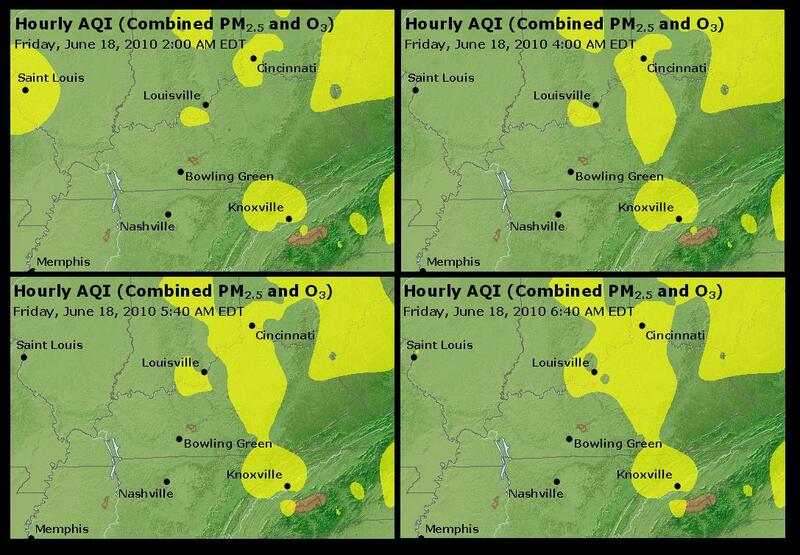 Be geeky like me and watch the ozone blobs form over our region. It's all at the EPA's airnow site, here. Click on animation. And come back frequently during the day. 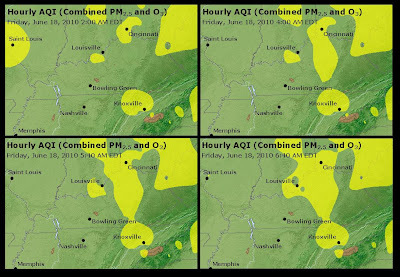 The worst ozone levels typically come in late afternoon, or even early evening -- like when folks get out of work and decide to go for a run, or bike ride. Remember, today is a air quality alert day, with officials saying children, older adults, and anyone with heart or lung problems may want to take it easy. 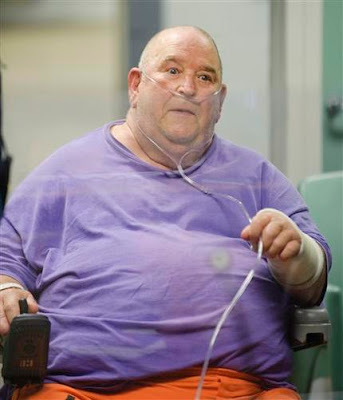 Has it really been almost a year since we first reported on serial killer Edward W. Edwards turning up living in Louisville after years of being a fugitive from the law? 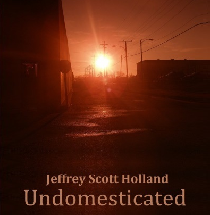 It was in July 2009 that we first reported on his arrest for the murders of a pair of Wisconsin newlyweds, and it was in August of that year that news broke about his being a suspect in the murder of his own foster son, Dannie Boy Edwards. Edward W. Edwards, 77, said he lured Dannie Boy Edwards to a secluded cemetery near the family's home in Burton, Ohio, in 1996. He said he pressed a 20-gauge shotgun to the man's chest and pulled the trigger twice. Edwards said he was angry because the man, who was in his mid-20s when he was killed, had stolen credit cards and other belongings from his children and he wanted to collect on $250,000 worth of life insurance. This brings Edwards' body count to five so far, but Edwards insists there are no more. He has pleaded guilty to the 1977 Ohio murders of William Lavaco and Judith Straub, and of Tim Hack and Kelly Drew in Wisconsin in 1980. I am hoping someone else saw this Saturday night. I was at a birthday party and around 10:30 We were all on the front porch of a my friends house in Ft. Wright Kentucky and someone there pointed I think it was the southwest direction and we saw hundreds of pulsating lights going across the sky. It looked like a plane would look at night but there were hundreds of them. It was a cloudy night so they were definitely traveling under the clouds pretty slowly across the horizon. We lost sight after they traveled behind the treeline across the street. After the majority of them were behind the treeline we would see a couple here and there trailing behind. I have never in my life seen anything like that before. I have been searching on the internet to see if I can find anything on it but have not had any luck. I e-mailed the Cincinnati Observatory but have not gotten a response from them either. I know I am not crazy. Everyone else at the party saw it too. If anyone has any answers, please let me know. It is driving me nuts. I tried to take a video with my phone but it did not work. Thanks for your time. After scouring the internet for other reports of this incident, however, I found nothing - other than other bloggers talking about this same MUFON post. In such a densely populated area, surely someone else saw the phenomena and can step forward? On June 6th, the Pittsburgh Tribune-Review published a story about the mysterious and incurable White-Nose Bat Syndrome being found in bats in Kentucky, within 30 miles of Mammoth Cave. 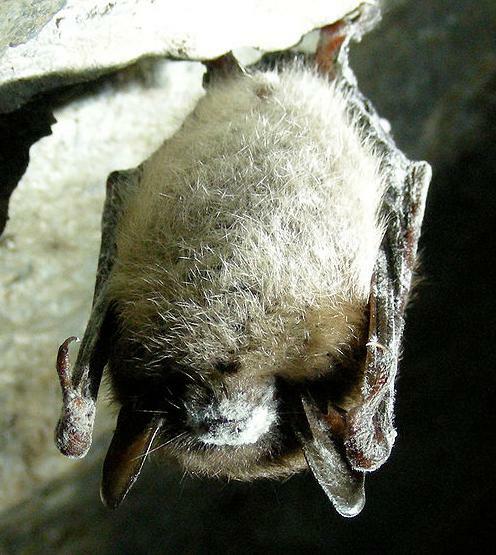 White-nose syndrome, a fatal and mysterious disease that is killing bats, has been found in Kentucky, reports the Pittsburgh Tribune-Review. A group of researchers met in Pittsburgh to discuss the disease, but "they left without any more solutions with which they arrived," reports the Tribune-Review. The disease has been confirmed within 30 miles of Mammoth Cave, Cal DuBrock, director of the Pennsylvania Game Commission's bureau of wildlife management said to the newspaper. 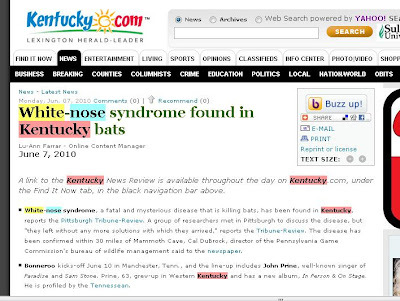 The Pittsburgh Tribune-Review reported on June 6 that the disease had been confirmed within 30 miles of Mammoth Cave and that Mammoth Cave is home to some of the largest bat concentrations in the country. Both of those statements are inaccurate, Carson said. To say that white-nose syndrome has been found within 30 miles of Mammoth Cave would have to mean it's been found in Kentucky, which it hasn't, Hemberger said. Cal DuBrock, director of wildlife management for the Pennsylvania Game Commission, was the Tribune-Review's source for both pieces of information about Mammoth Cave. DuBrock said when he told the Tribune-Review that information, he was citing a presentation at a white-nose syndrome conference he attended in Pittsburgh. The presenter said that a case of white-nose syndrome was found 26 miles from Mammoth Cave and that there was a fairly high concentration of bats there. There must have been a misquote or misstatement on someone's part, DuBrock said. Across the street from the Shelby County Courthouse - not far from the Shelbyville Time Capsule - stands this highly peculiar figural fountain. It features a reclining woman lounging with a mythological beast: a bat-winged lion that is either missing its lower half or is seemingly emerging from an opening. To make matters even more puzzling, the bat wings seem applied upside-down to the lion's sides. There's a plaque nearby that reads: "This fountain was purchased jointly in 1895 by city and county from J. L. Mott Iron Works, New York. It was erected at intersection of Fifth and Main Sts. upon the completion of Shelbyville's first public water works. Moved in 1914 to public square to clear the street after construction of new courthouse. Figure chosen for top of fountain is 'Atlantis' pattern." And what's so Atlantean about a bat-winged lion? According to Plato, the temple in the center of the lost continent of Atlantis was dominated by a statue of Poseidon driving six winged horses, but horses ain't lions and the wings of Pegasus were birdy, not batty. 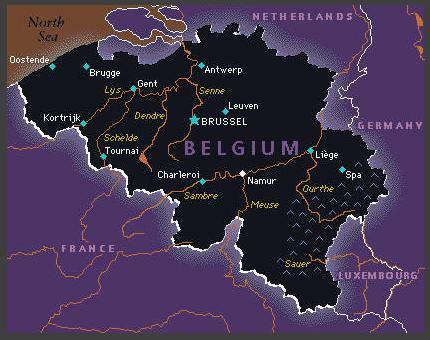 Since a complicated occult mythology was built up around the idea of Atlantis by Kentuckians such as the psychic Edgar Cayce and the uber-huckster Editha Salomon (aka "Laura Horos", aka "Anna Sprengel", aka "Ann O'Delia Dis Debar"), I'm curious if they ever saw the statue, and what they thought of it. Did they find it inspiring, or were they as kerfuffled as I? There's a photo of Louisville's bicentennial time capsule here, and now here's one for Shelbyville - only it's not to commemorate the nation's bicentennial. It's for that of the U.S. Constitution's creation and adoption in 1787. According to the store's manager, the deer - profusely bleeding from its encounter with the glass - "went all through the store and bled all over the place," then eventually ended up collapsing near the back. Metro Police officers arrived about 10 minutes later, the deer approached them, prompting the officers to use their tasers on it. Wait, so you have a large bleeding and injured deer, and you let it go?? Even if you don't care (and I do) that the creature needs medical attention, aren't you concerned that the deer that you turned loose in a highly populated urban area is going to go cause mayhem and havoc somewhere else? Has anyone else in that area had a sighting of this errant deer? 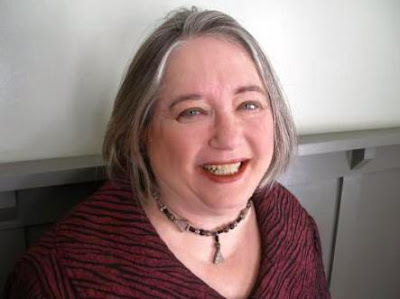 Louisville attorney Sherry R. Deatrick wears a lot of hats in addition to her legal career - playwright, gallery curator, theatre critic, award-winning journalist, and - most notably for me - a creator of whimsical and mysterious artistic creations. Not only has she done some amazing mosaics and crochet amigurumi, but her papier-mache miniature heads have charmed art buyers all over the nation. Because her law practice is her primary pursuit, her art exhibitions are rather infrequent - which makes them all the more special occasions. In 2004, I attended her one-woman show "Heads" at her own Deatrick Gallery in Louisville, and was so captivated by the rows of tiny peculiar papier-mache heads that I purchased one - a duck wearing a small tiara-like gilt crown. It remains a prized artifact in my personal collection of weird Kentucky art. Some may also know Deatrick from her stint as LEO Weekly's theatre critic, earning three awards for that paper for three consecutive years. During that time, she gave the paper a sorely needed emphasis on the lively arts, with feature articles on celebrities like John Waters and local curiosities like Specific Gravity Ensemble (a group known for putting on micro-plays in elevators, who got a great cover-feature story devoted to them). Unlike many jaded critics who phone it in by the numbers or bluff their way through analyses of theatre aspects they know nothing about, Deatrick's passion and enthusiasm for the subject is always high. But it's her law practice she's most passionate about, and she's become more and more of a crusader in recent years to protect citizens from unwarranted harassment from creditors. In these times of economic turmoil, a good bankruptcy attorney who cares is hard to find. 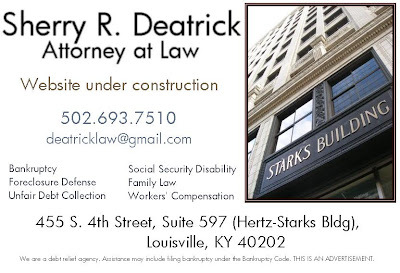 Not only does Deatrick help people get creditors and bill collectors off their backs, she fights back against the collection agencies who use illegal and invasive practices to pursue their claim. In addition to bankruptcy law, Deatrick takes on many different sorts of cases, including helping people get on Social Security Disability, and helping people prevent their homes from being foreclosed. Meanwhile, rumor has it that the "Heads" will be returning to Louisville later this year for an all-new exhibition. I'll be there, and I'll keep you posted on the details soon as I learn them myself. Here's an oddball clip found on YouTube, of Russian bandleader Lud Gluskin performing "Dinah" with the Kentucky Singers. 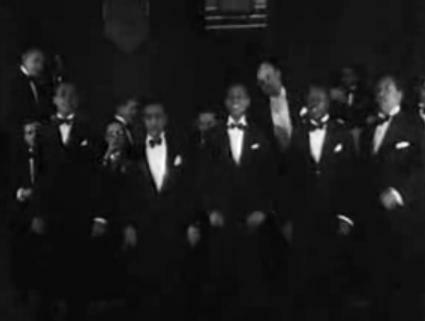 Of these Kentucky Singers we know precious little, but they may be a spin-off of the original Kentucky Jubilee Singers and/or Forbes Randolph's Kentucky Jubilee Choir. And then there's this from the British Pathe archives. We don't even know if the Kentucky Singers were really Kentuckians, and the odds are actually against it, since it was apparently the fashion at the time to adopt a faux-Kentuckian image - witness Henny Hendrickson's Louisville Serenaders, a bunch of Jersey guys who probably never set foot in Louisville in their lives. And Johnny Hamp's Kentucky Serenaders, based out of Pennsylvania. 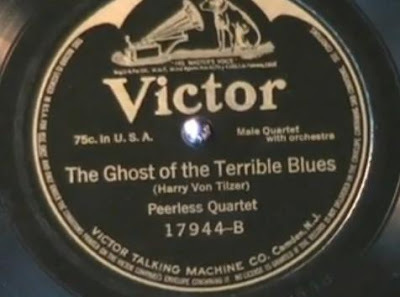 For decades now, the generally accepted history of Jazz considers the first Jazz record to have been "Dixie Jass Band One Step"/"Livery Stable Blues", a 78rpm by The Original Dixieland Jass Band. 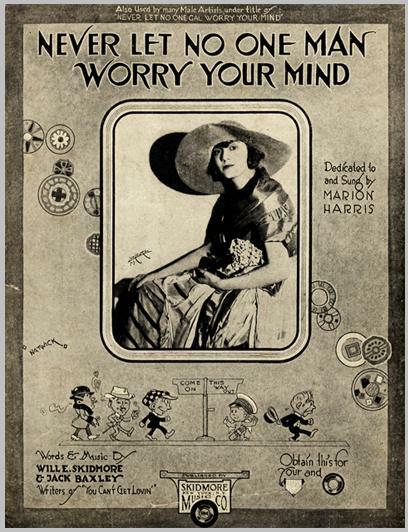 It was released in May 1917 on the Victor label. And the myth has been perpetuated that the earliest true Blues (whatever that really means) recordings were those of Mamie Smith, circa 1920. As conventional historical wisdom used to have it, Mamie's pioneering recordings made way for more successful followers like Bessie Smith. 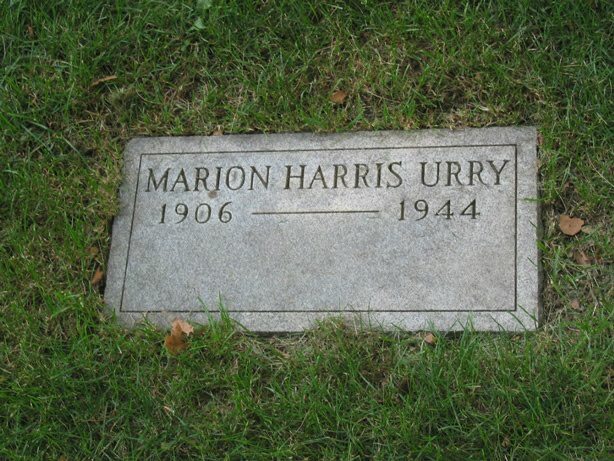 So it's a real anomaly, then, to find out that a white singer named Marion Harris was recording as early as 1916, doing Jazz-Blues standards such as "I Ain't Got Nobody" and "A Good Man is Hard to Find". By comparison, most other female vocalists making records at that time sounded more like Alma Gluck, with dry and dreadful pomposity conjuring up images of prim "society ladies" like Aunt Bee or Mrs. Drysdale. The real lesson to be learned here is one which Nick Tosches so wisely pointed out long ago in his landmark book Country: that the line between genres like country, folk, jazz, and blues have always been nebulous and blurred, and have never known set-in-stone racial boundaries. It seems that for every instance of a historical 'first' in music one identifies, an earlier progenitor can always be found if you look hard enough. Blues singer Ma Rainey, whose recording career began in 1923, was actually performing music in that same style as early as the late 19th century on the Vaudeville circuit, and for a time led a band called "The Assassinators of the Blues" - before the Blues supposedly existed! And then there's bizarre recordings like "The Ghost of the Terrible Blues" by the Peerless Quartet in 1915, whose peg doesn't logically fit into any historical hole. Before Dixieland, before Jazz and/or Jass, before the Blues as we came to know it, there many droves of Fox-trot bands like Prince's Orchestra who played everything from opera to marches to uncategorizable weirdnesses. Much of this obscure material was clearly jazz and blues before there was supposed to have been a jazz and blues. Oh, to have lived in a time when no one felt a need to rigorously define musical genres, or assign non-musical baggage to it! 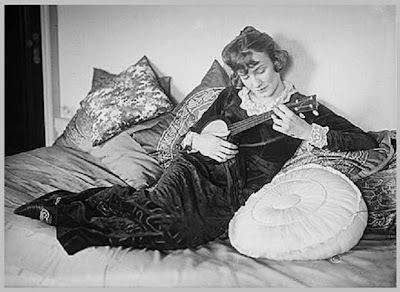 But back to Harris: not only has her contribution to musical history been largely forgotten and buried by the sands of time, so have the details of her biography. She was said for most of the 20th century to have been born in Henderson, KY but scholars can't agree whether she was actually from there, or from over the river in Indiana. 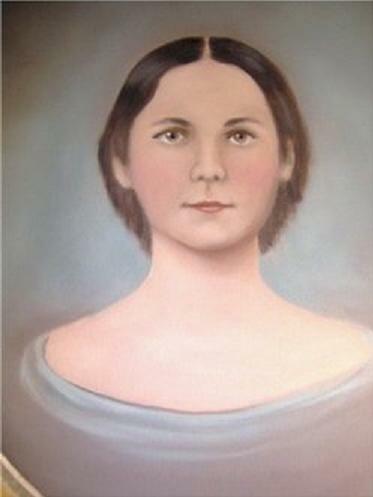 Her birthdate is presumed to be 1897, but her gravestone says 1906. The gravestone cannot be correct, as we know she was not ten years old when making her first records in 1916. We actually know very little about her childhood, and her life. It's been rumored that she was related to President Benjamin Harrison and was persuaded to change her name from Harrison to Harris to avoid shaming the family name with her Vaudeville hi-jinks. 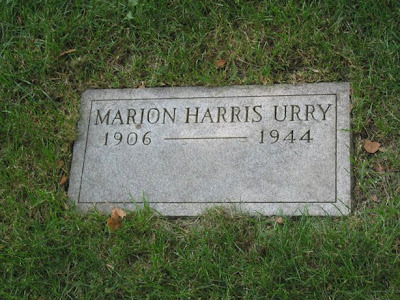 We do know she married her agent, Leonard Urry, at some point and then died on April 23, 1944 at the Hotel Le Marquis in New York. 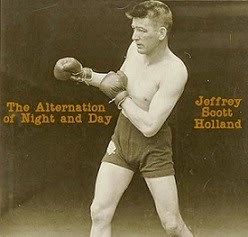 She had fallen asleep in bed with a lit cigarette, igniting a fire that took the life of the pioneering "Jazz Vampire". Rand Paul, the Republican candidate for the Kentucky Senate seat, has been illegally using the Rush song "Spirit of Radio" in his commercials and at campaign rallies. The band's attorney, Robert Farmer, has warned Paul to cease and desist forthwith. "This is not a political issue - this is a copyright issue," Farmer told the Courier-Journal. "We would do this no matter who it is." The Courier-Journal has also reported that Paul has quoted two different Rush songs in his materials, which is permissible under Fair Use, but the band clearly would rather not be co-opted by Paul's campaign. This isn't the first time a band has objected to political use of their music. Barack Obama used Sam & Dave's classic R&B hit "Hold On! I’m Coming" in commercials without Sam Moore's permission. Moore, offended that the campaign simply took the song without asking, ordered the campaign to stop using his voice. Sarah Palin used Heart's "Barracuda" as an entrance theme, which spurred Nancy Wilson to sic her attorneys on the National Republican Party, and to announce in a statement, "Sarah Palin's views and values in no way represent us as American women." 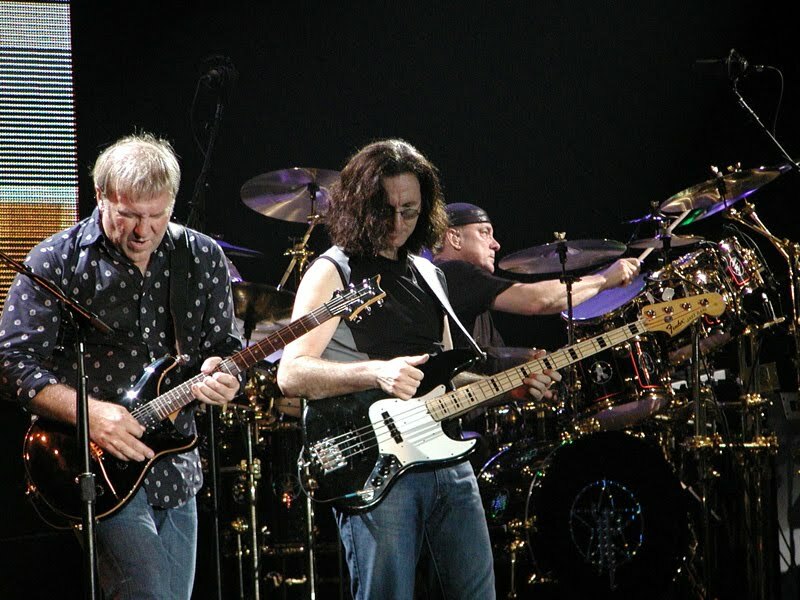 When Bill Clinton appropriated Fleetwood Mac's "Don't Stop" as his campaign theme, the band members initially balked, but subsequently changed their mind and ended up becoming Clinton supporters and performing at the White House. 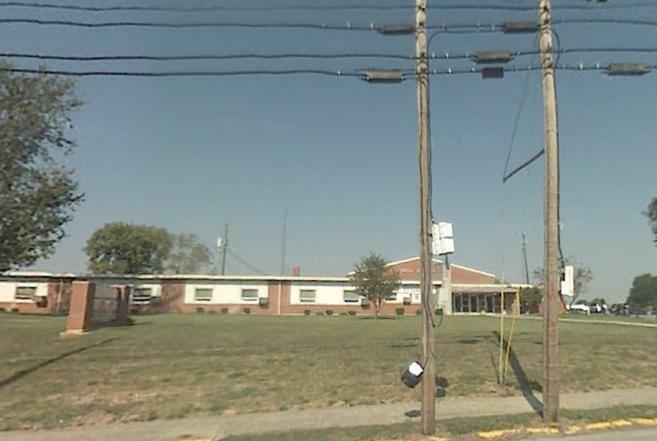 WINCHESTER, Ky. -- When “People” magazine called Fannie Bush Elementary School Principal Angie Taylor about making a visit, Taylor wasn’t so sure. After all, it meant the popular national magazine was going to say her school was housed in one of the six worst buildings in the United States. Taylor told The Winchester Sun that she feels better about the interview now, though. She says the magazine is working on a story highlighting the difficulties of educating students in less-than-desirable conditions. Fannie Bush Elementary was one of three schools in Clark County rated as what is known as a “category five,” or in the worst physical shape. Statewide, 14 public schools were named to that list. 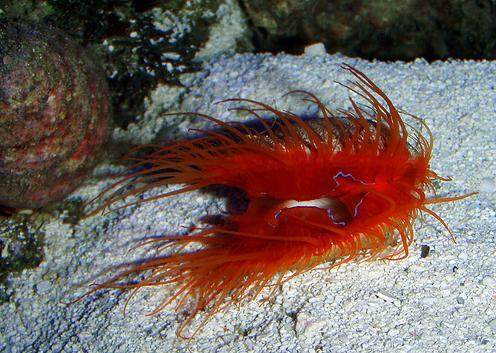 This past weekend, the Newport Aquarium upgraded its "Bizarre and Beautiful" exhibit of rarely-seen deep-sea creatures. Over a dozen new species have been added, including the electric flame scallop (pictured above) and the Japanese spider crab (pictured below). 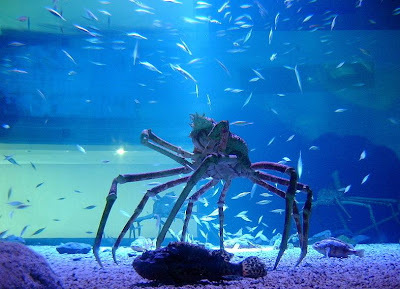 The centerpiece of the exhibit, however, remains their famous giant Pacific octopus, which they keep on display in two aquarium tanks which connect by see-through tubes - and the octopus can move from tank to tank by squeezing through them. Reportedly, the new and improved exhibit also gives children better access by putting some of the tanks closer to the floor at kid-height. 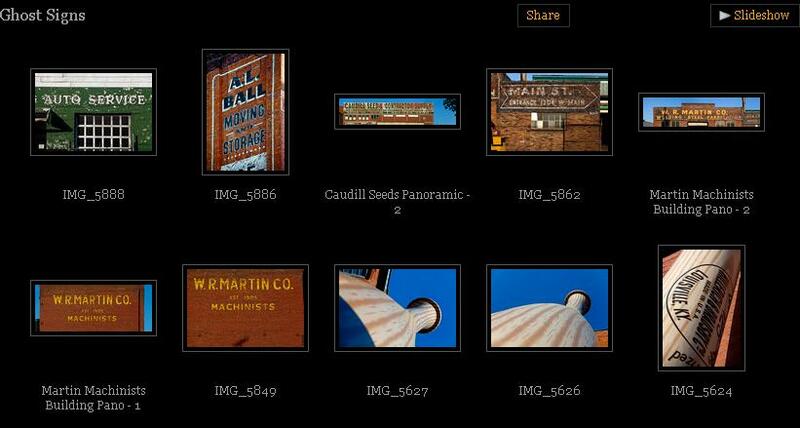 Chris Stegner's photo gallery, which I just stumbled across online, contains a goodly collection of Louisville "ghost signs". Lovely stuff, although we quibble in principle with his widely inclusive usage of the term - old neon signs do not qualify, nor do contemporary signs like that for Petrus, nor does the insignia on the world's largest baseball bat. Dedicated in August 1991, the Louisville Windchime Gateway is a little-known public art installation. The enormous aluminum-and-steel set of wind chimes can be found on 7th Street, between Main and Market. Not sure how the stuffed toy duck, or whatever it is, became attached to it.